Snap & Go. 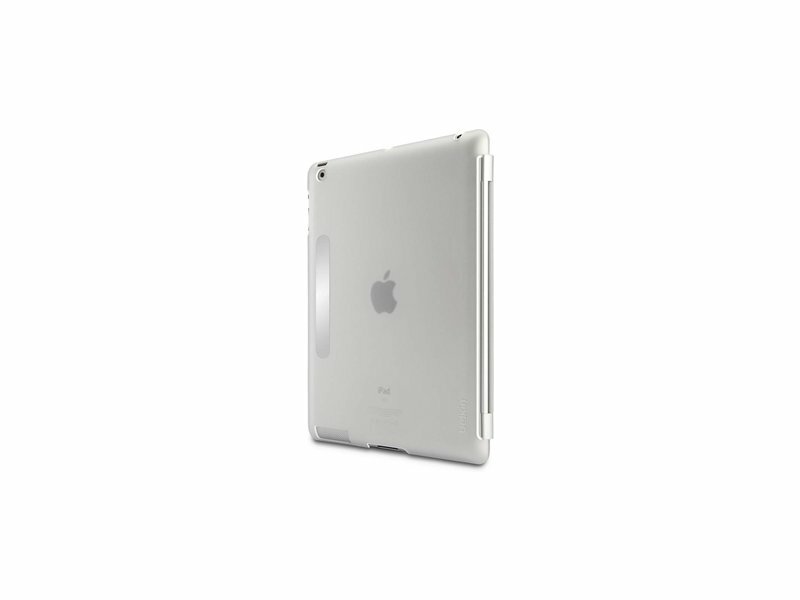 Stay protected while showing off your new iPad with this barely-there snap on case. 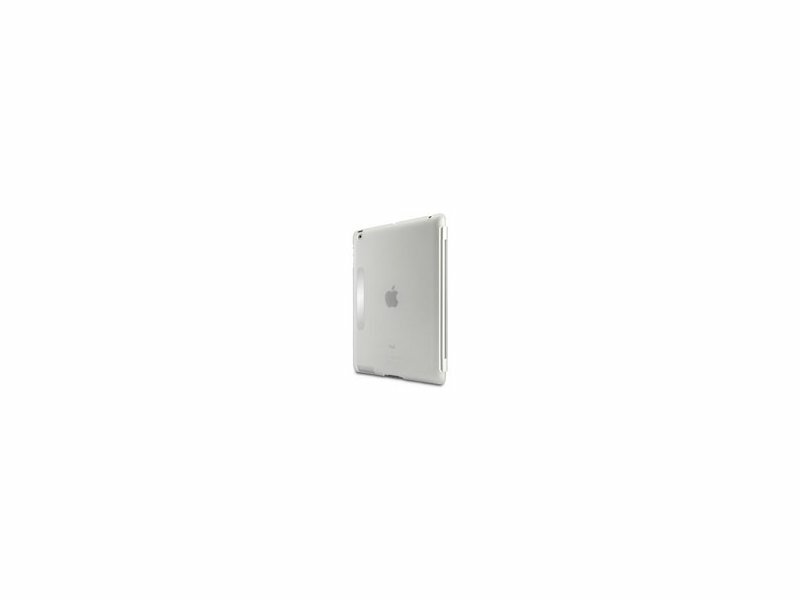 The hard plastic shell protects your device from damage and the soft touch finish adds extra grip for on the go use. 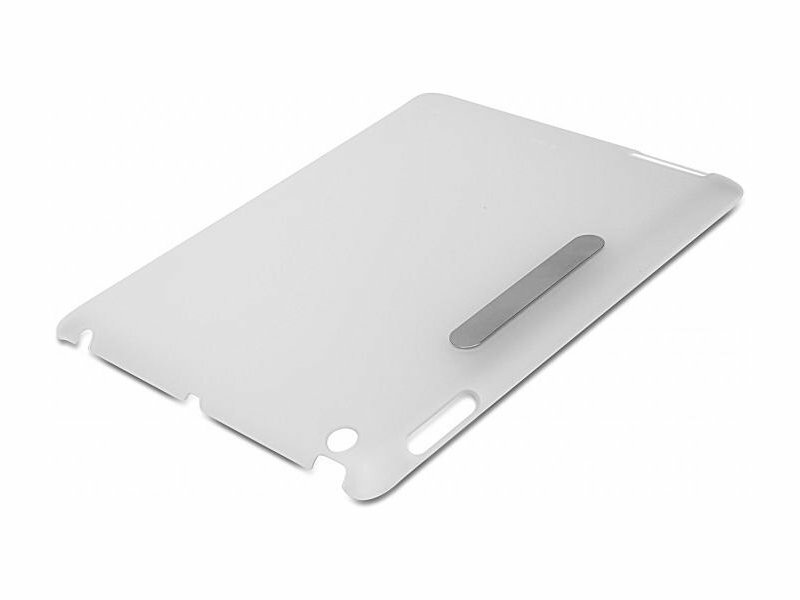 Magnetic Strip Holds Smart Cover Open. 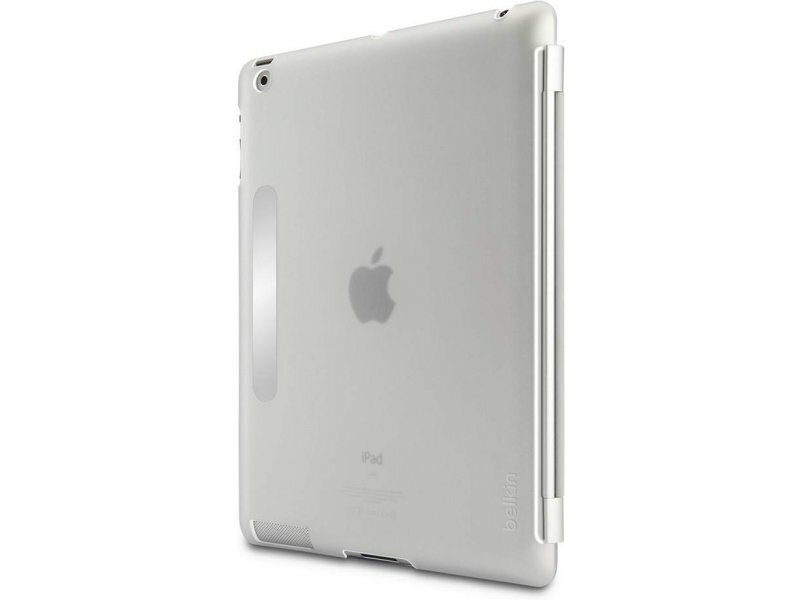 The integrated steel strip holds the Smart Cover flat against the case and out of the way. Smart Cover-Compatible. 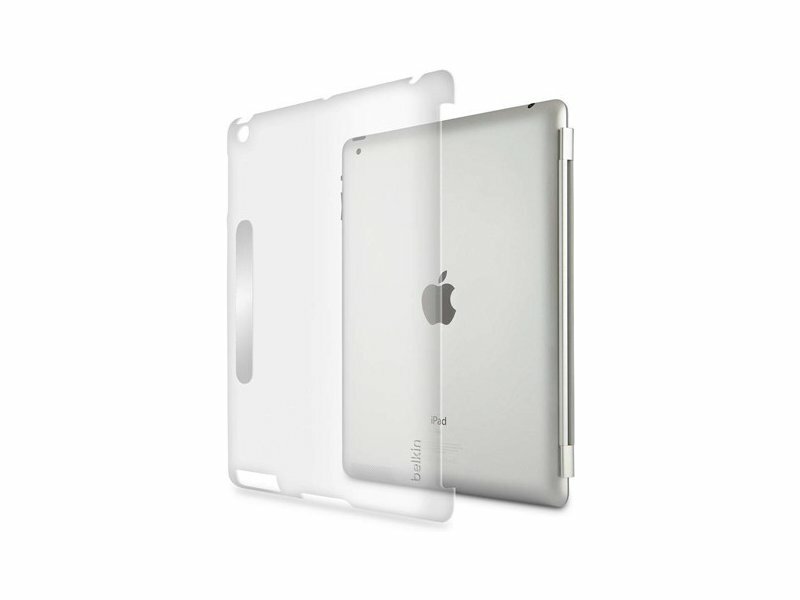 Designed with the Smart Cover in mind, the Snap Shield simply snaps to the back of your new iPad for 360˚ protection. No-Bulk Protection. 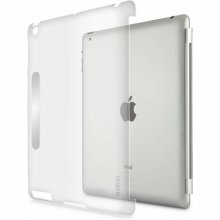 Ultra-thin and lightweight, the Snap Shield provides premium protection without adding bulk.